« John Rich Bottle Signing! 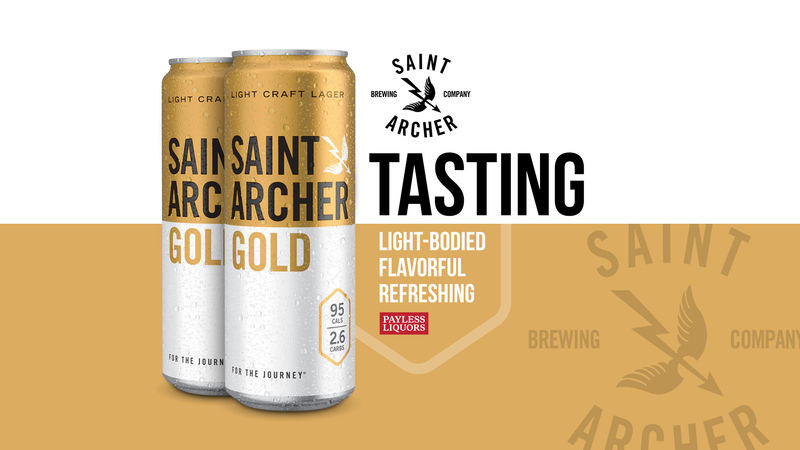 Saint Archer Gold is a Helles-inspired Lager. At 95 calories and 2.5 grams of carbohydrates per 12oz serving, this is a sessionable option. Craft beer quality with lower calories and carbs! Come give is a try.